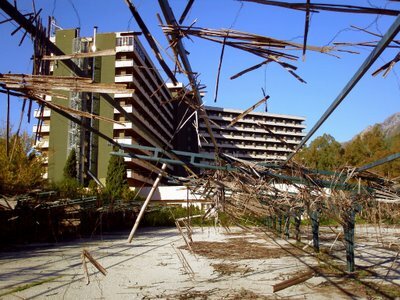 Marbella Mayor, Ángeles Muñoz, announced yesterday that she had signed an agremnent with the Roc hotel chain to start work to reopen the Don Miguel Hotel, which has been closed for the past 5 years. At a meeting with Roc hotel chain president Miguel Miralles and lawyer Ignacio Romero, Ángeles Muñoz,expressed her confidence that the agreement would "restrore the emblematic establishment that is the Don Miguel to the status that it deserves"
I had an email from a UK company offering it for sale at €50 million! Didn't the workers not get paid and occupied the hotel for 6 months? What happens to them? One of the oldest hotels in Marbella, and last time I was there it looked it. It was like a time warp from the 60s.